What does a busy President of a fast growing company do? She takes time to speak about challenges facing women business owners. And that’s exactly what Esther did at the Bergen Community College on October 23. 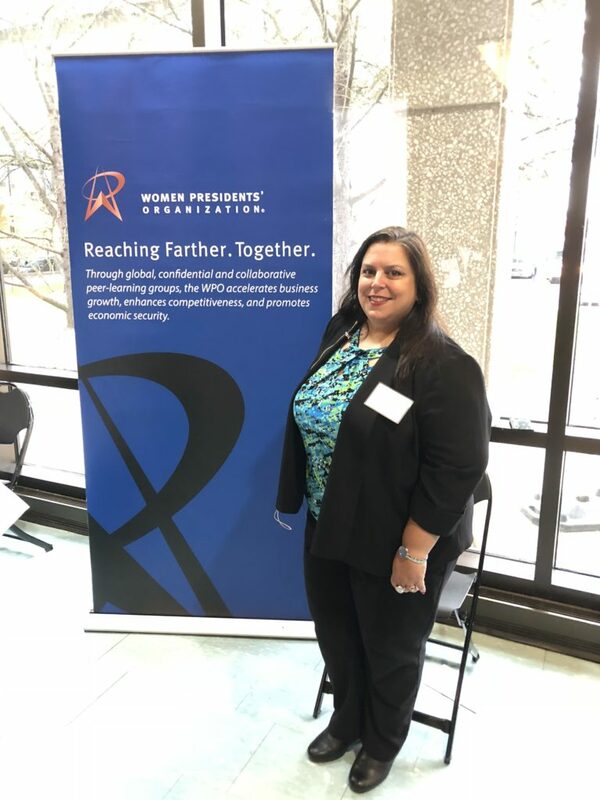 The event was hosted by Women Presidents Organization, a remarkable non profit member organization to help women entrepreneurs create, manage and grow their businesses. Esther, along with five other female entrepreneurs spoke on a panel titled: Challenges Faced by Women-owned Businesses. What was Esther’s key insight? Be YOURSELF. Learn more about the WPO.